My goal the past many years has been to increase our homegrown food so that we no longer have to buy any produce from the grocery store. 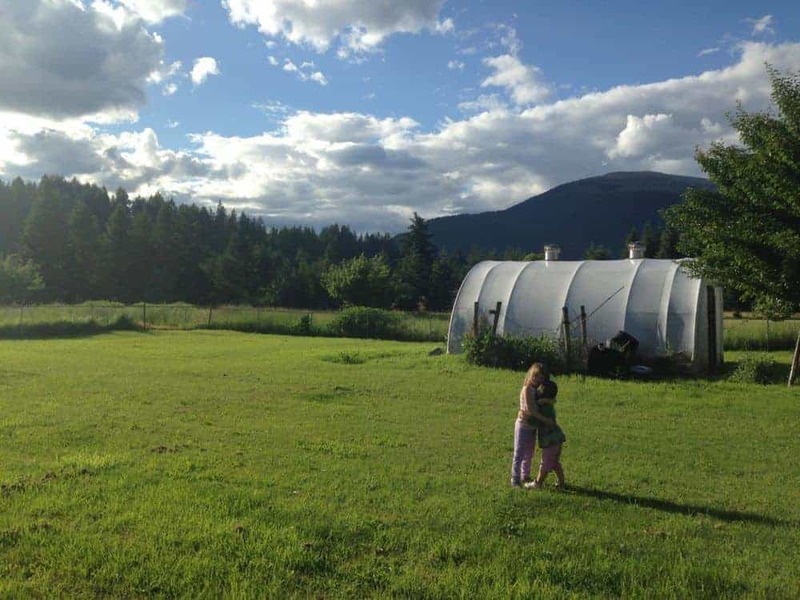 Our new acreage is around the corner and even though we’ve been growing large amounts of fresh veggies (usually about 80% from May-Nov) our fruit production has been lacking. Fruit is very expensive to purchase (especially berries), as are herbs, and perennials like asparagus. I’ve been doing lots of garden planning and looking up design ideas for our acreage. 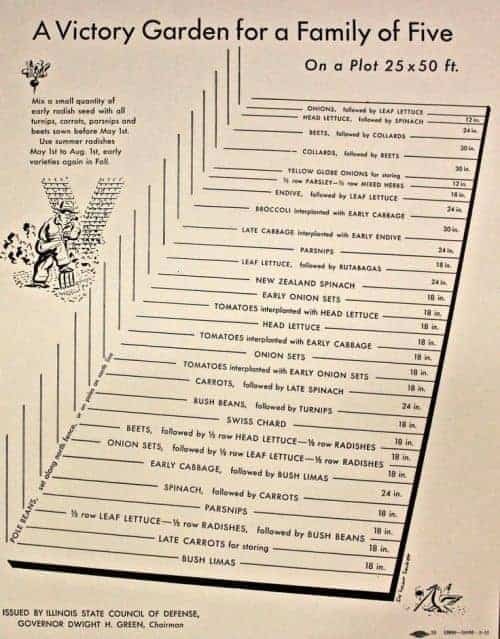 When you grow food on a large-scale so you have enough to store in a cold room or preserve for the off-season months, you’re shifting from being a casual gardener to growing enough food to feed your family. What you can grow will depend on your growing zone & local climate, space and sun exposure limitations as well as gardening experience. Fantastic soil can take years to build, and expanding slowly can be the smarter course of action. (although I foresee us doing things quite rapidly, especially planting fruit bushes). 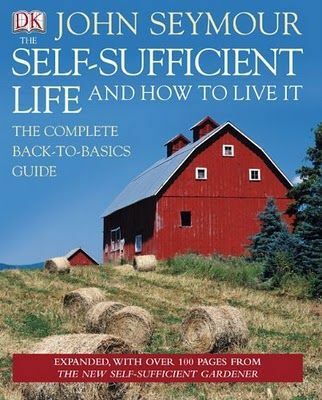 I’m also exploring many permaculture concepts to integrate so we don’t have to input too many resources (like manure). Looking at our new land, we have fantastic flat sun drenched land to design for large-scale food production. 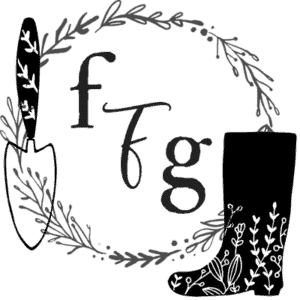 Before diving into the actual designing I’ve been making lists of what’s important for large-scale food production and I wanted to share them with you. 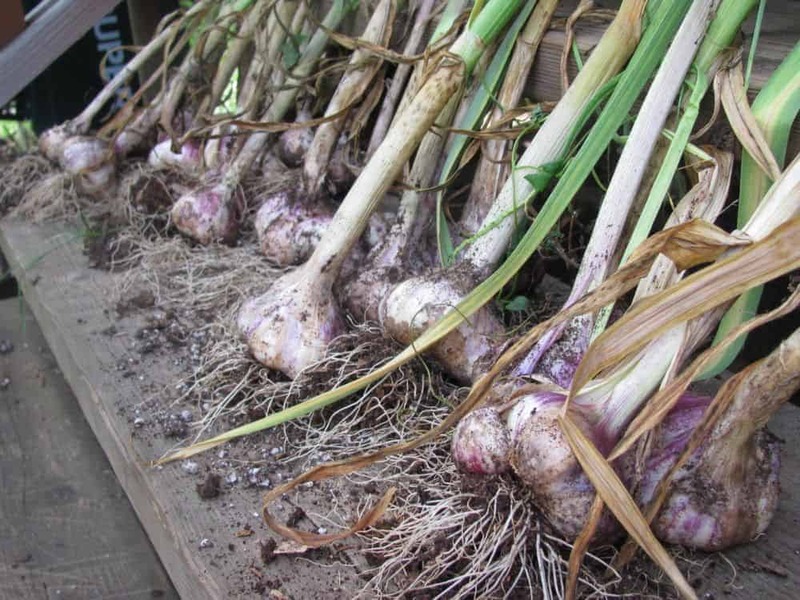 Growing perennials: Asparagus and sunchokes (Jerusalem artichokes)and Egyptian walking onions are definitely on the list! Mache is easy to self-sown so I might make a corner for that cold hardy vegetable as well. Fruit trees & bushes: Our goal is to have many rows of fruit production like blueberries and strawberries. Blackberries and raspberries which can grow large over the years will be placed on the perimeter rather than the middle. 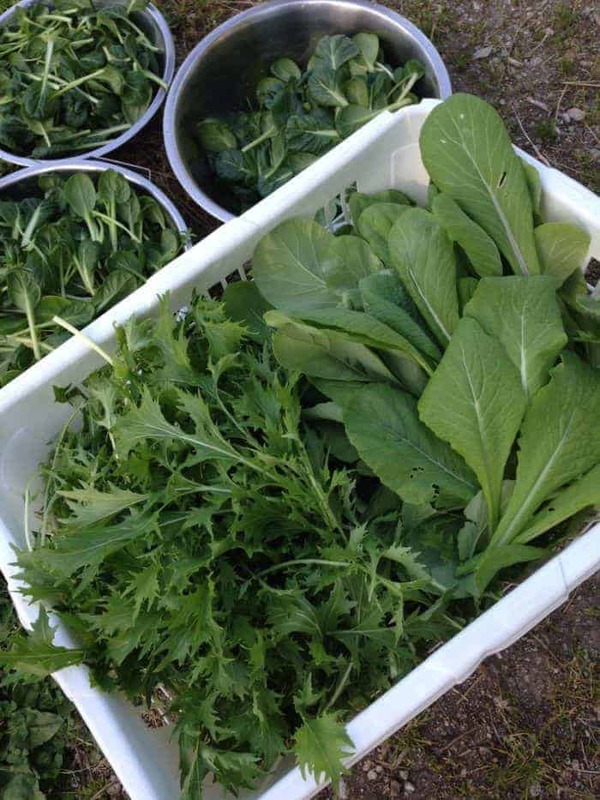 Establishing herbs: Calendula, Echinacea, feverfew, arnica, plus all the culinary herbs will be planted. 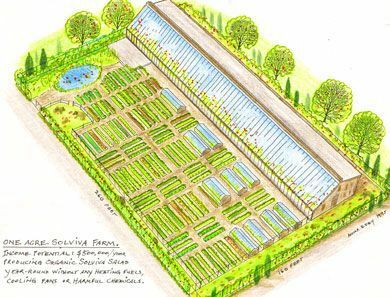 I plan on having a very large herbal garden, designed and grown with some edible landscaping to make it pretty. Companion Planting: The edible landscaping at the front of the house will be focused on pretty herbs and companion planting. 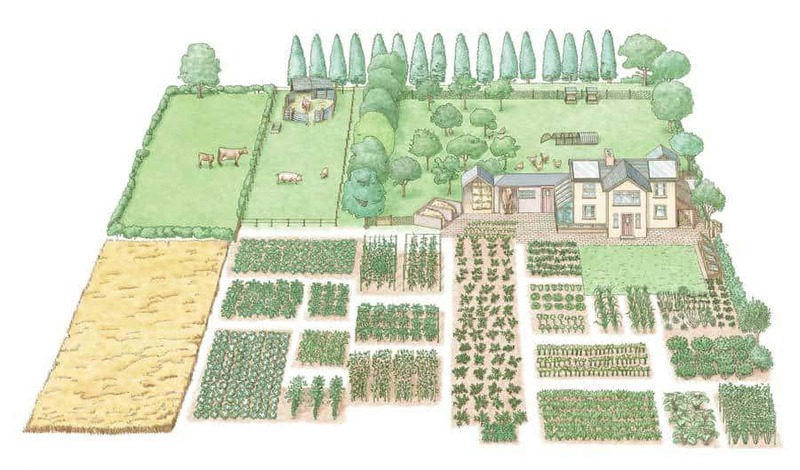 Here’s a fantastic companion planting chart from Good to be Home. Water collection: Back up water collection during times of drought. Integrating on site manure: with chickens, ducks, potentially other livestock. I plan on integrating the chicken coop with the compost system and the orchard so that the chicken run is at the base of the trees for shade and fruit clean up. Permanent trellises/archways: I’m thinking of making raised beds around an outdoor eating area with trellises/arches with grapes and kiwi berries being grown on them to enter the raised bed area. 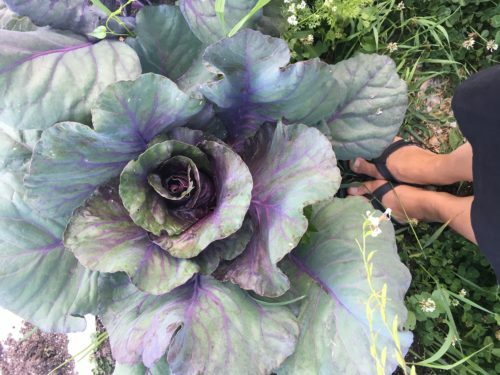 This adds beauty and purposeful architecture and offers an opportunity for edible landscaping. 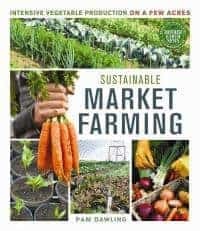 Large garden beds for long rows: Although I’ve grown a lot of polyculture beds, when it comes to large-scale food production long rows tend to win for ease of hoeing the weeds and putting in a drip irrigation system. 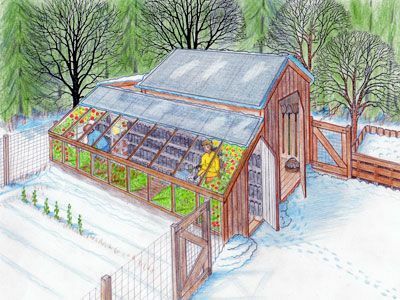 We plan on using lots of low tunnels to grow food year-round too. 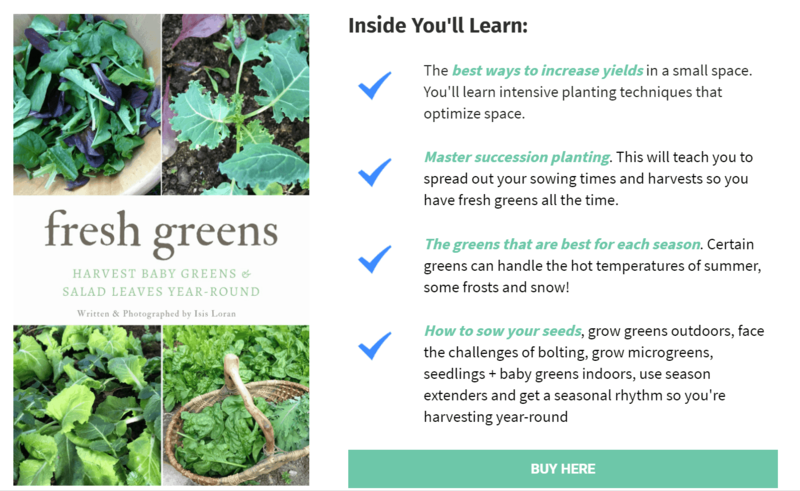 Planning your garden is essential to large-scale food production, whether you’re a farmer or you’re trying to grow enough for your family year-round. 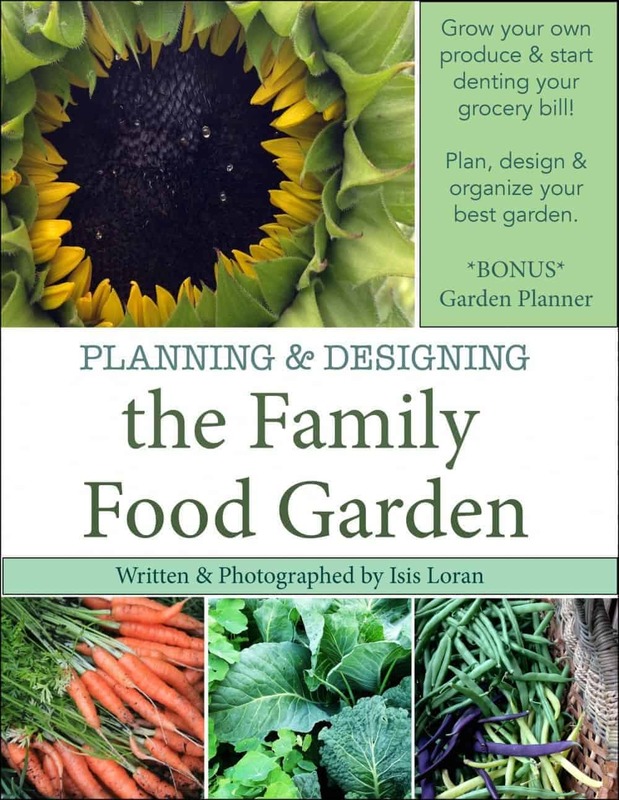 Learn more about my garden planning book here. 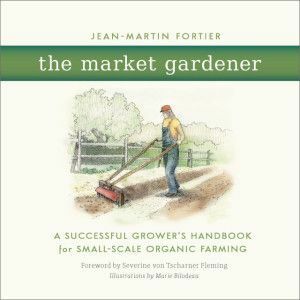 The Sustainable Market Farmer & the Market Gardener are both excellent books for large scale home food production. 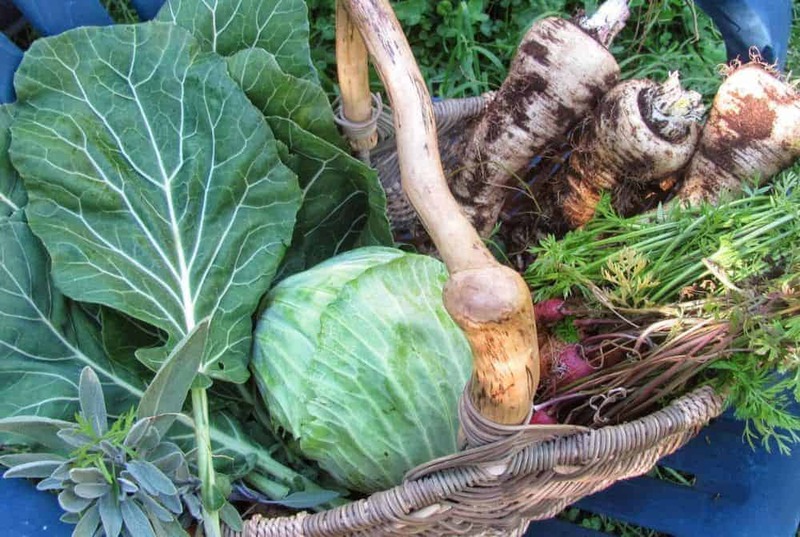 You’re basically taking the methods from market farming for homegrown food & preserving. We are also in zone 5b and planning to grow all of our own food for our family of 5! I love your site!! Thanks for the great resource! 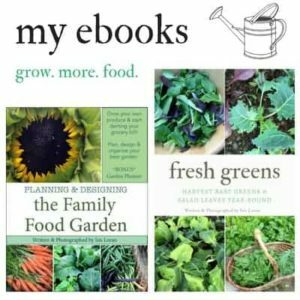 Looking for information on what vegies to plant together.